Dr. Donia Ayadi Koubaa is a sports medicine physician and is chair of Sports Medicine Department in the National Center of Sports Medicine and Sciences since 2015. 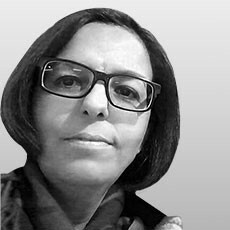 As well she is the Sports Medicine Physician of National Rowing Team and chair of Sports Medicine Commission of the Tunisian Rowing federation since 2002. Besides various other memberships Dr. Donia Ayadi Koubaa is member of the Tunisian Sports Medicine Scientific Association as of this year and is focusing on her research on the topic of prevention in Sports.